We take pride in our extravagant fleet of vehicles, from our Executive Lincoln Town Cars to our extensive Party Bus Fleet. 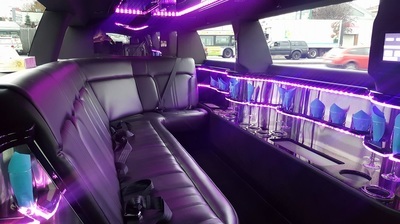 All of our limos are equipped with CD players, DVD players, ice and glasses. 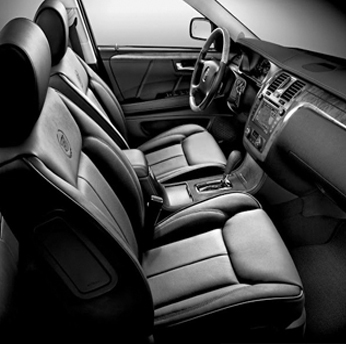 It is our passion to provide you and your guests with the most luxurious limousines and quality service possible. 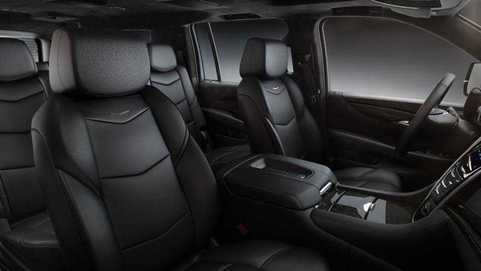 Luxury fleet includes Mercedes sedans, Lincoln SUVS, towncars and more! 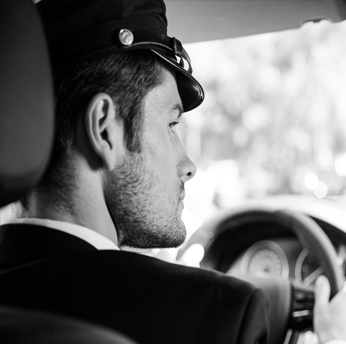 From weddings to private aviation transportation, we serve you proudly. Superior service and impeccable driving records. Sharp dressers too! 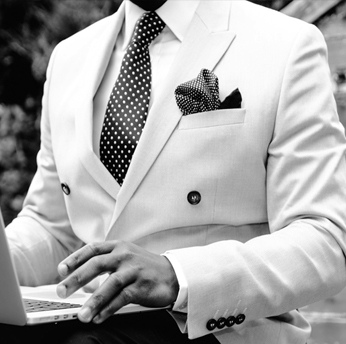 Save when booking services for 4, 6 or 8 hours. Ideal for weddings! 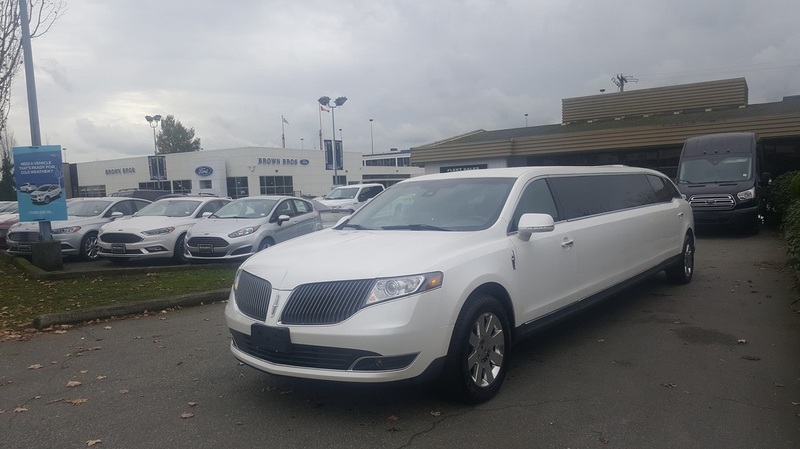 Limousines are our specialty! 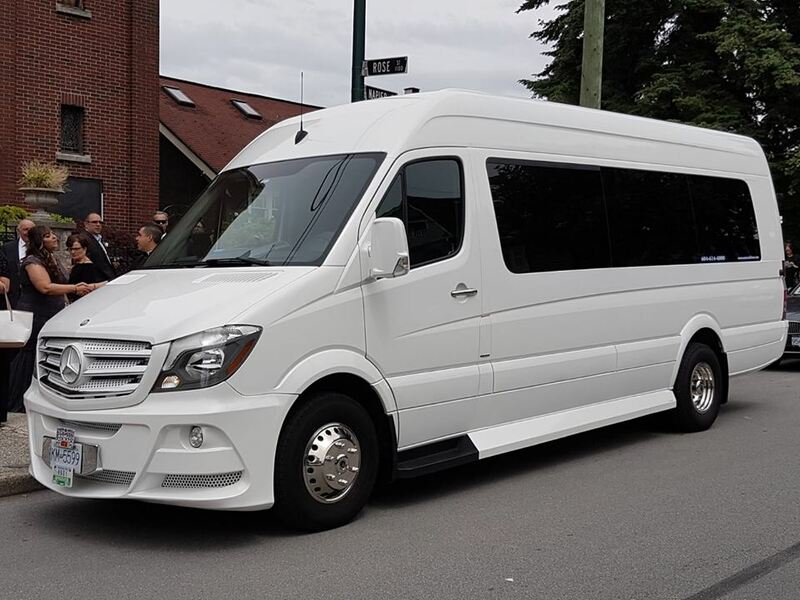 We proudly provide Vancouver and the Lower Mainland with a wide range of limo services including grad or prom limousine service, wedding limousine service, YVR to Whistler limousine service, Vancouver (YVR) and Abbotsford (YXX) airport limousine. 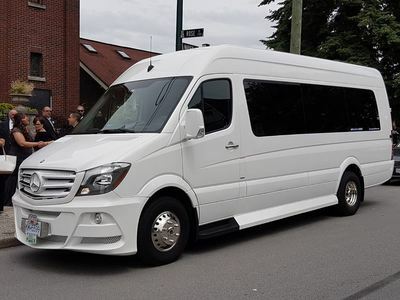 Specialty wedding limo services included Indian Wedding Limo Packages and Ethnic Wedding Limo Packages. Interested in local wineries? 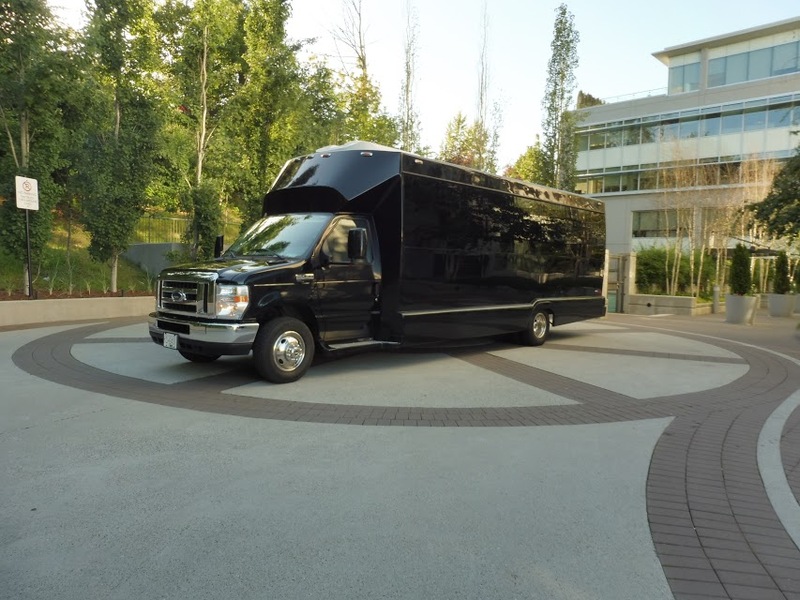 With so many Fraser Valley wineries, as well as Okanagan wineries, we offer Wine Tour Limo Services. We have an expansive luxury fleet to accommodate any request. Our fleet includes of sedans, SUV's, stretch limousines, SUV limousines, passenger vans, party buses as well as charter buses. 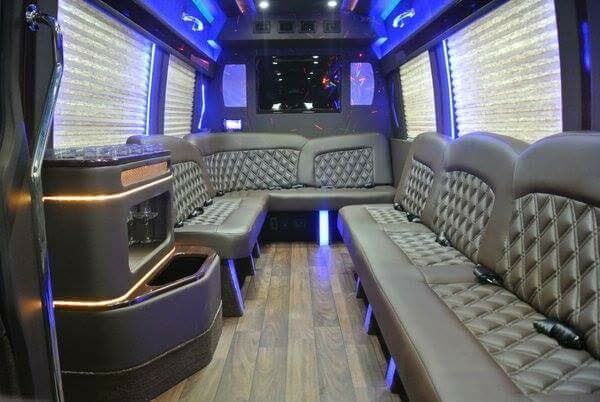 Renting a Party Bus is key when traveling with a large group.